WhatsApp reported today that you’ll have the ability to share your location in real-time with friends on your contact list, a popular feature borrowed from its parent company Facebook. The feature, called Live Location, should be available starting today and is coming to both iOS and Android devices. 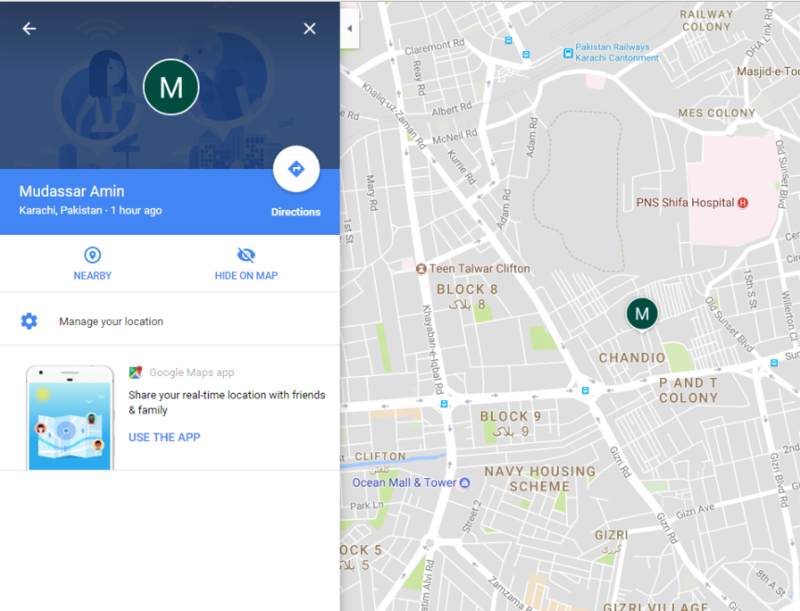 Facebook officially rolled out temporary location sharing in Messenger back in May, having experimented with the idea in different formats within Messenger and the main Facebook app for years, they decided to add real-time location sharing on WhatsApp. Live location is a way to share your location in a chat and the participants in that chat will then be able to see your real-time location as it updates on a map. It’s short-term in nature, it’s limited in duration. To use it, you choose which friend you want to share your live location with (much like you’d drop a GPS location pin or send a photo), then select how long you’re happy to share the info — whether that’s 15 minutes or eight hours. It then sends them a map that displays where you are at a particular moment in time. Your location is shared in individual chats, which means you can share your live location in a one-on-one WhatsApp conversation or a group chat. It also works with groups – If multiple people in a chat all share their live location, then they all appear on the same map. The feature will likely come in handy for coordinating meet-ups and parties, but also has potential safety and security benefits too — making sure friends get home safe late at night or finding someone who’s lost in an unfamiliar location. Whatsapp ..trying its best to copy WECHAT…….. Stil Wechat is far ahead…. Still WeChat is Not Famous As Like WhatsApps :.